If you were to have clicked over to Sportsbook Review, you could have seen what all the premier online sportsbooks were dealing on the Cowboys/Rams game before kickoff. 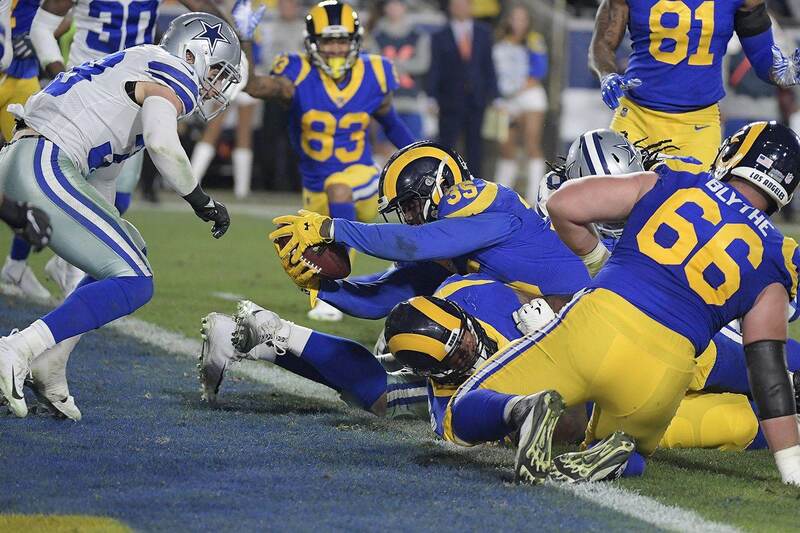 Sites like Bovada, which incidentally you can read a Bovada Review at Sportsbook Review as well, had the Rams favored in every quarter, in both halves, and installed LA as seven-point favorites over Dallas. As is often the case, the number was nearly spot on as the Rams bounced our 'Boys out of the postseason 30-22. It was a heart-wrenching loss for Dallas fans everywhere but for those who put their money where their mouths were, it was particularly painful in what turned out to be a one-point difference between losing and pushing. Let’s look on the bright side, though. The Cowboys not only copped the division crown but the draft picks from April bore fruit this season. Linebacker and No. 19 overall pick Leighton Vander Esch is a certified stud while third-round pick Michael Gallup proved he is a bona fide NFL receiver. Second-round offensive lineman Connor Williams had difficulties at left guard, but at the very least, has a season under his belt at the next level and could turn into a legitimate bodyguard for Prescott in 2019. And let’s not forget about the trade for Amari Cooper, which turned Dallas from a squad struggling to find its identity to an NFC East champ in winning seven of its last nine games since Cooper arrived. 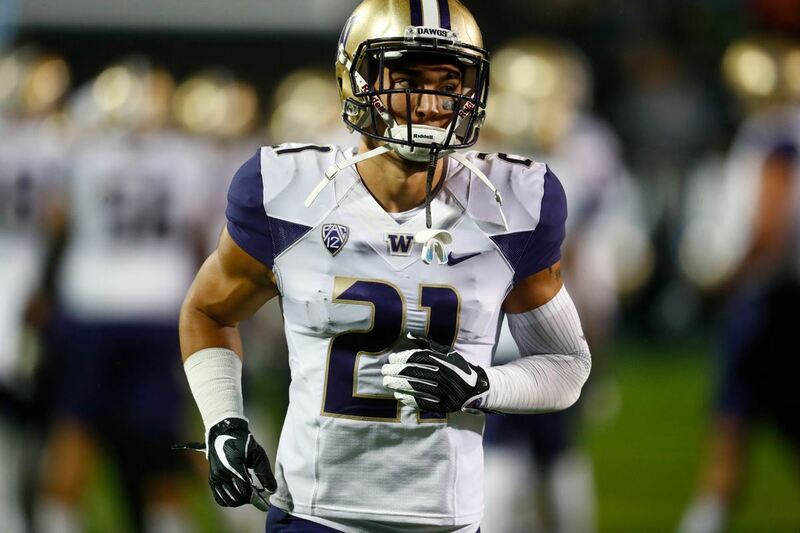 This year’s edition also bested a tough Seahawks team in the first-round of the playoffs. Let’s face it, folks, no one expected the Cowboys to win a Super Bowl this season and what we got was about as much as we could have hoped with the current roster as it is presently constructed. Dak Prescott has one more year on his rookie contract and will be looking to score a big payday at the end of next season, if not sooner. 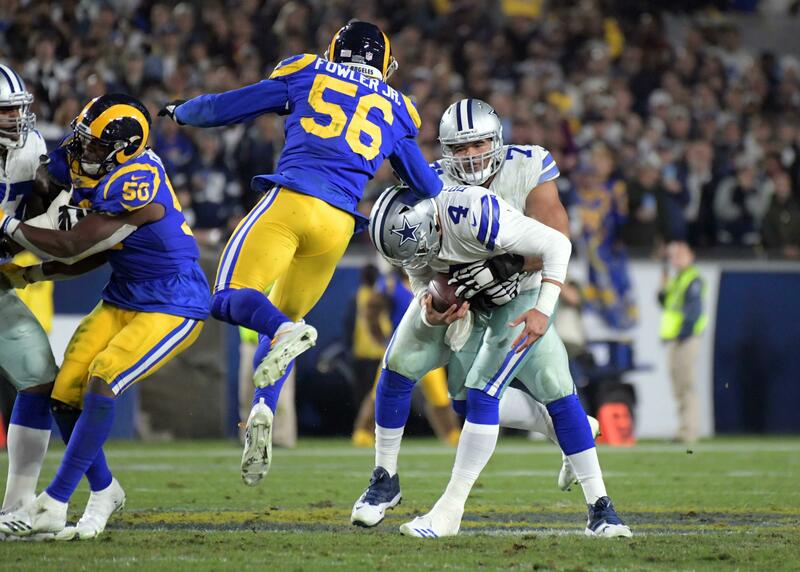 The Cowboys could enter negotiations and lock Prescott up for the foreseeable future, but it might be best for both parties to see what 2019 brings and go from there. Either way, Dallas will pay beaucoup bucks to keep Prescott in a Cowboys uniform so watching and waiting will most likely be the tact management takes with their star quarterback, with a franchise tag in 2020 as an option as well. In the team’s immediate future will be signing their second-round pick in 2014, DeMarcus Lawrence. 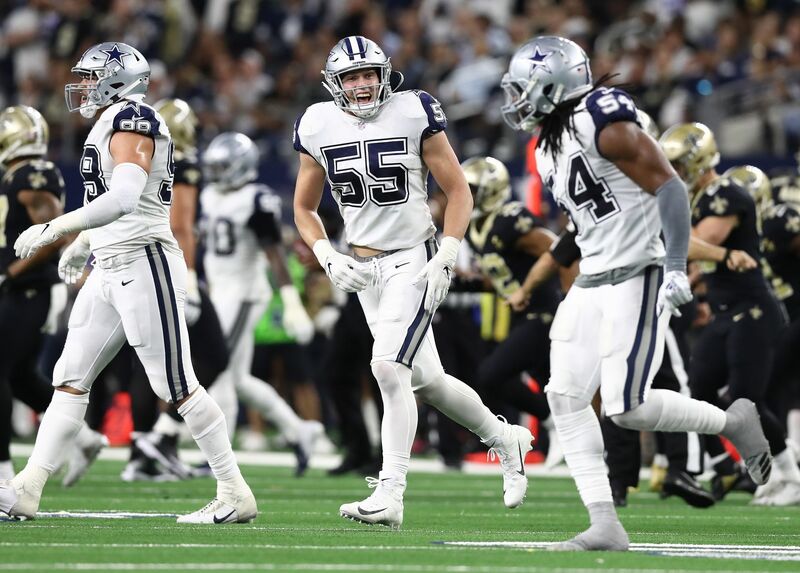 The talented defensive end provided the Cowboys with the edge rusher they needed for parts of this season and his combined 25 sacks over the last two seasons would be nearly impossible to replace. Dallas franchised him this season but will most likely put together a long-term deal for Lawrence in the offseason. Ezekiel Elliott has also reportedly been hinting at his own contract extension even though he is contractually committed to the Cowboys for next season with a team option in '20. Ironically, one of the strengths of the Dallas Cowboys in recent years was a relatively weak link this season. The offensive line was decimated by injuries and Pro Bowler Travis Frederick missed the entire season. But those wounds will heal for next season and the old gang will be back together again. The Cowboys have loads of cap space but are without a first-round pick due to the trade for Amari Cooper. Nevertheless, the young blood on the team looks poised to contribute for many years and there will be money available to woo free agents to a club now viewed as a legitimate contender. If you want to look at next season’s odds, make sure to educate yourself on which online sportsbooks are the most reputable, trusted, and reliable. Read the Bovada Review over at SBR and see what customers are saying about one of the industry’s top sportsbooks. Then, when the lines come out on next season’s division, conference, and Super Bowl winners, you can be informed and maybe throw a few bucks on the 'Boys from Dallas!